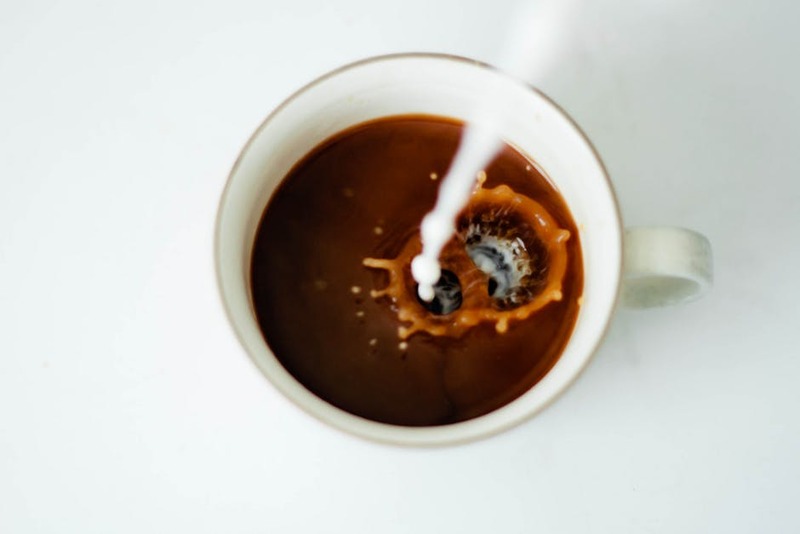 What Milk Does to Your Coffee - Keys Coffee Co.
Black coffee can taste way too strong and bitter for some drinkers, so it’s common to add a little bit of milk to your coffee. 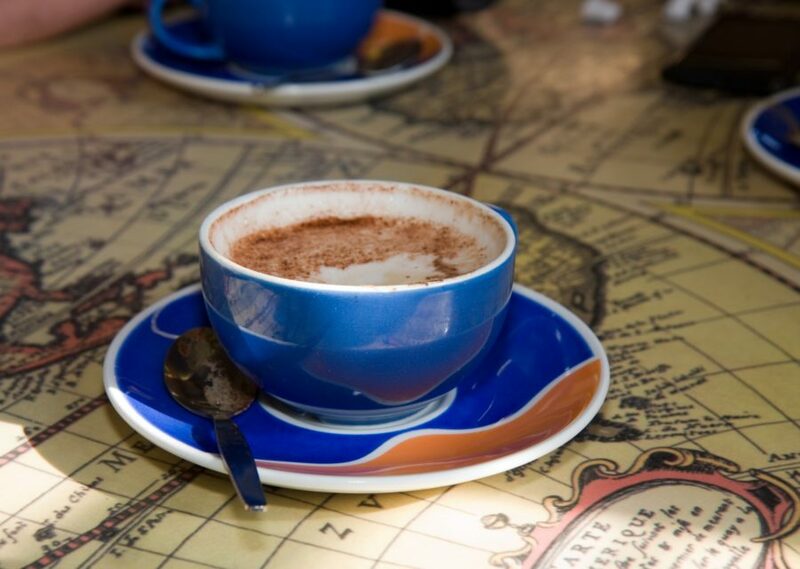 Sometimes, customers will add cream to coffees that already come with milk, like lattes and cappuccinos. But while milk can be coffee’s perfect partner, should you be adding so much milk in your coffee? Before adding extra milk to your coffee, know that you’re adding a little extra milk fat. An article from “Coffee Science” notes that roughly five percent of cow’s milk is made up of fat. There are 4.7 calories in a regular cup of black coffee, as opposed to a coffee with cream and sugar that will have upwards of 50 calories for the same size. There are whey and casein proteins in milk, and together they make up about four percent of the protein milk contains. When milk proteins combine with the polyphenol compounds that have been extracted from the beans, the signature taste of lattes and cappuccinos becomes apparent. There is a significant improvement in your coffee’s flavor too, especially if the coffee is hot. If you like drinking coffee in the evening (and not trying to pull an all-nighter), you might consider adding milk to your coffee. Black coffee, whether caffeinated or not, will energize you. By mixing milk into your coffee, it will be easier for you to fall asleep with those extra calories, in the same way that it’s often recommended to drink warm milk when you’re restless. Keep in mind the effects of the caffeine are likely to outweigh the impact of the warm milk. Milk in coffee can also help prevent esophageal cancer. Drinking very hot, black coffee can increase your risk to thermal burns on your esophageal tissues, but adding milk to your coffee will greatly decrease coffee’s temperature and make it safer for you to drink. The bottom line, “Coffee Science” illustrates, is everything in moderation. Health experts advise against adding whole milk to your coffee and instead supplementing it with healthier, almond milk.